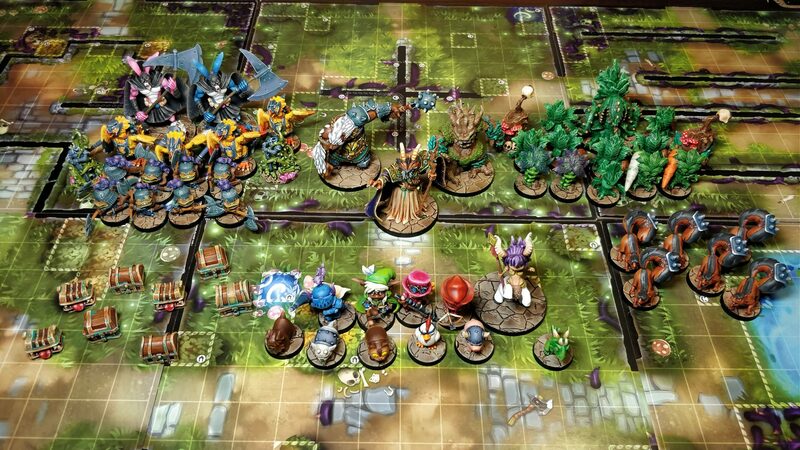 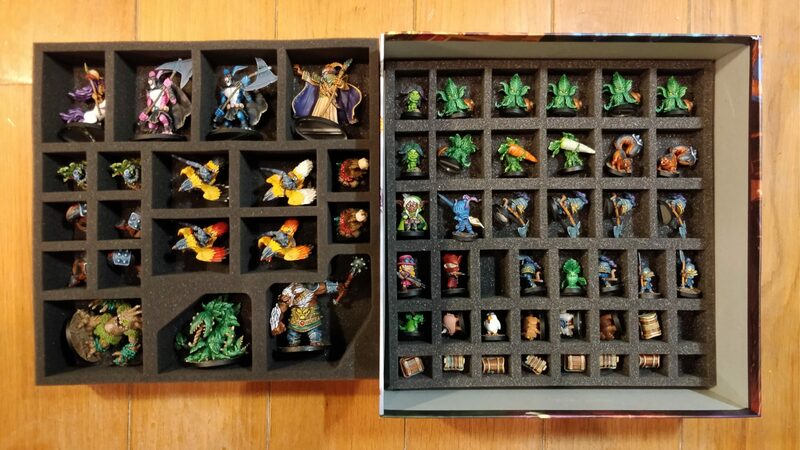 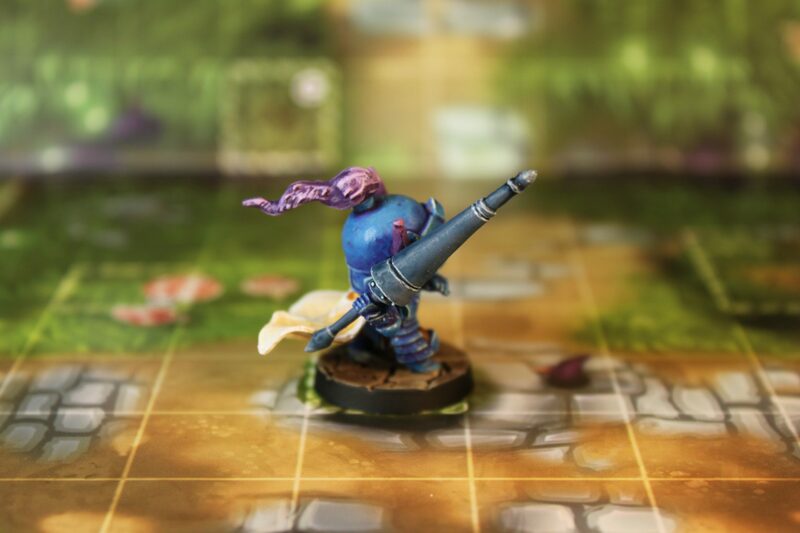 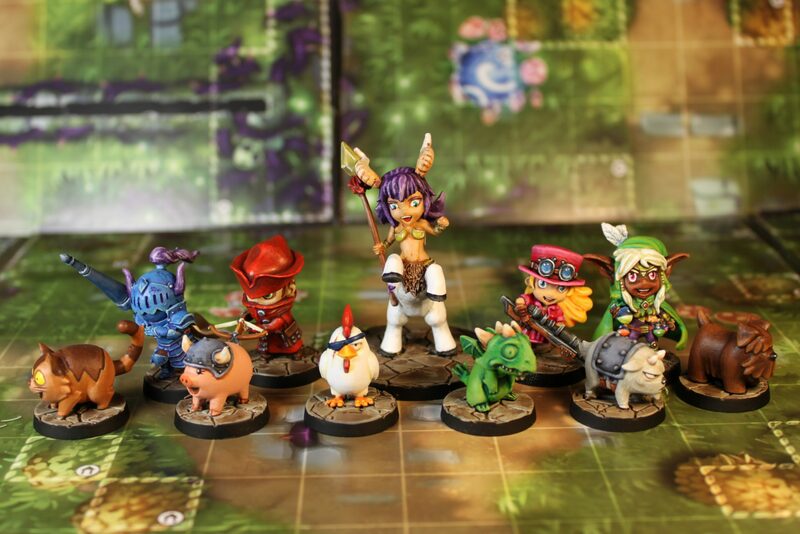 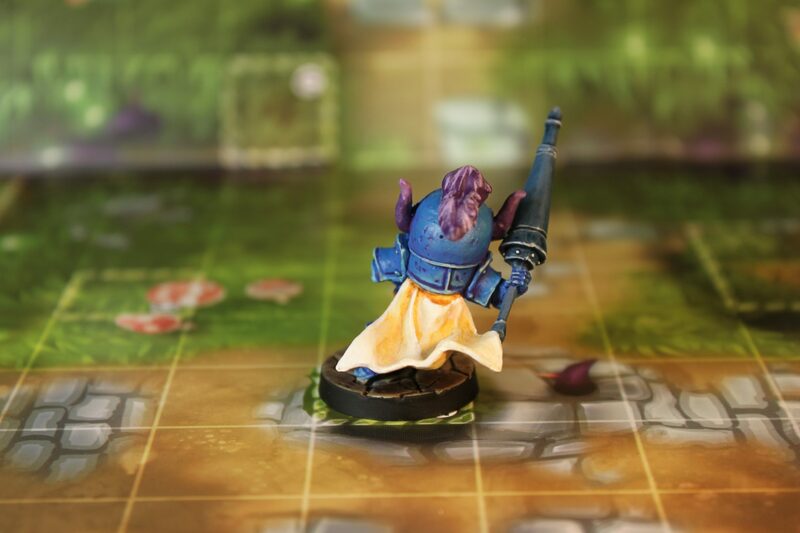 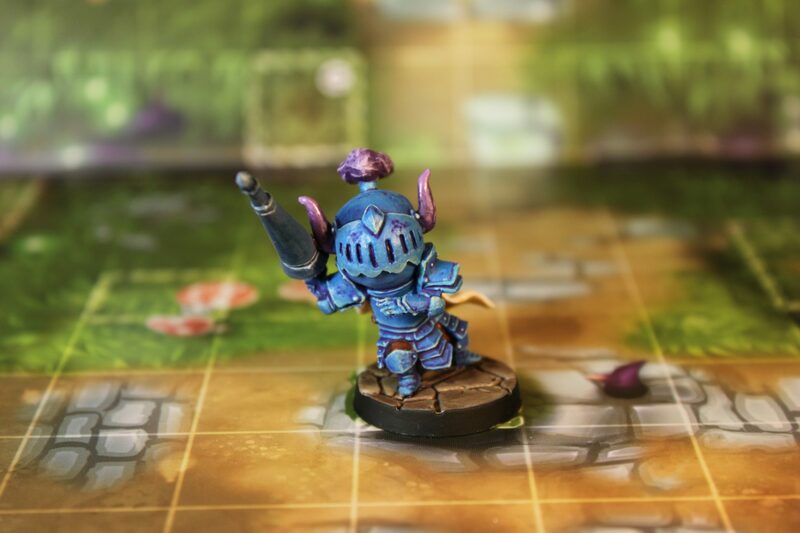 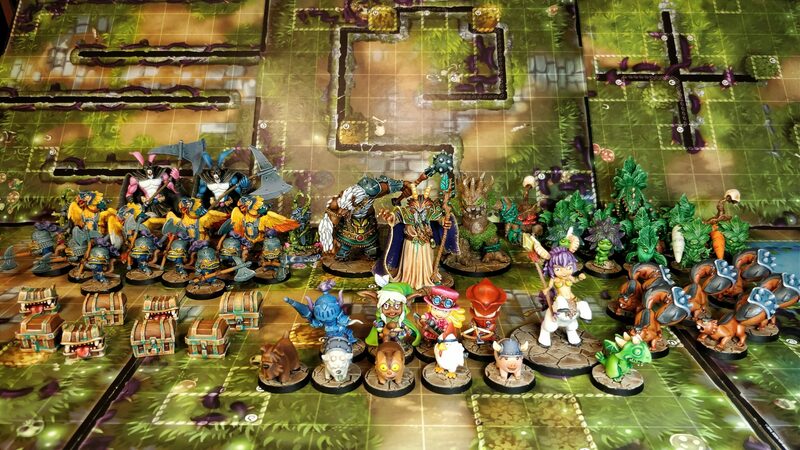 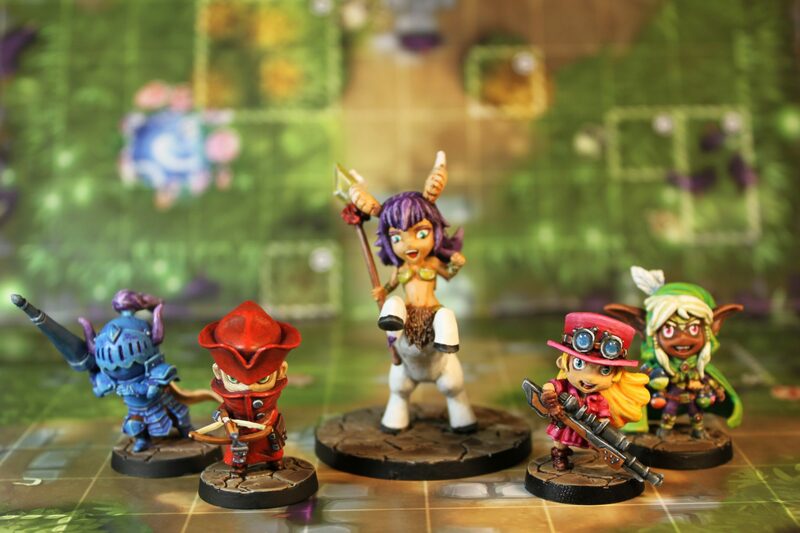 I’ve mentioned this before, but one of the things I love about the Super Dungeon Explore Miniatures is that they are relatively easy and fast to paint. 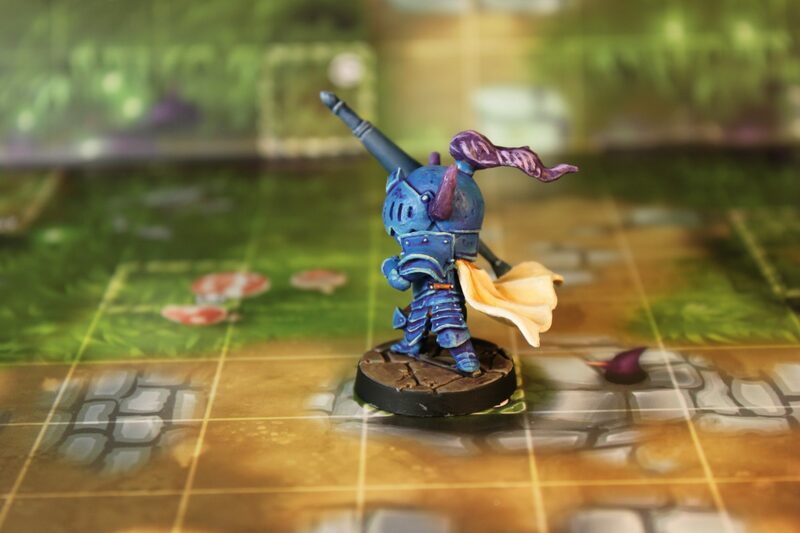 The Questing Knight is a prime example of that. 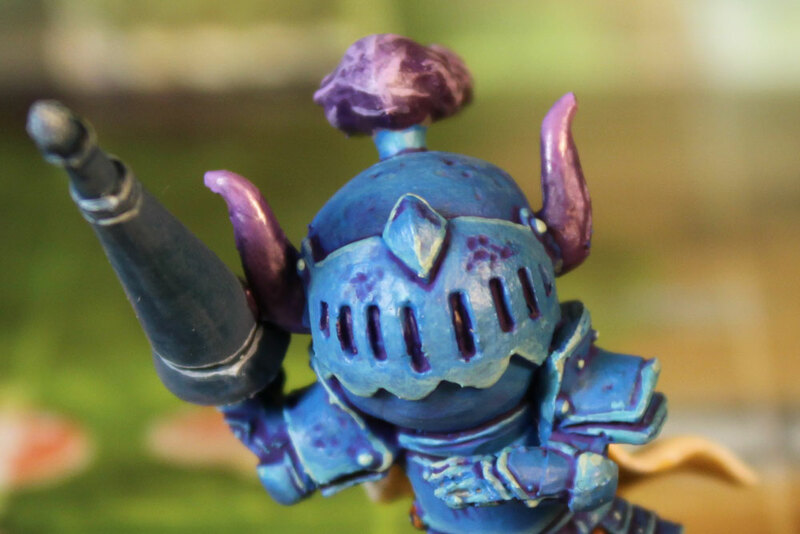 I am happy with the end result, but it feels like I’ve cheated as he didn’t take that long to paint… it reminds me of when I painted Pervical for Kingdom Death: Monster, but who says it should take ages to paint miniatures?